This unique handbook functions as a coursebook, a descriptive grammar and a reference work. As a coursebook it equips the reader with the concepts, skills and knowledge of probabilities required when analysing the functional structure of English sentences in both spoken and written texts. It is by far the most comprehensive descriptive grammar of English syntax from the viewpoint of Systemic Functional Linguistics. It covers many aspects of syntax not provided for in other grammars. It also covers the syntax of punctuation, and introduces the concept of ‘ancillary grammar’. 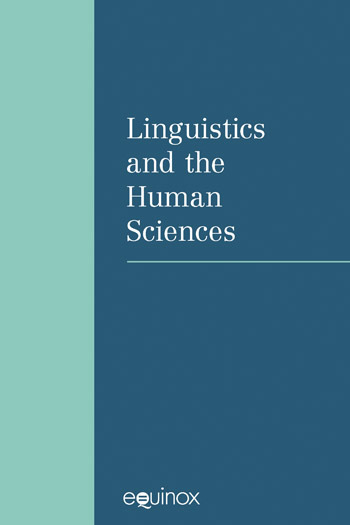 The book’s broad coverage ensures that, as a reference work, it gives guidance on most problems likely to be encountered by students and researchers working on the analysis of text-sentences at intermediate and advanced levels. 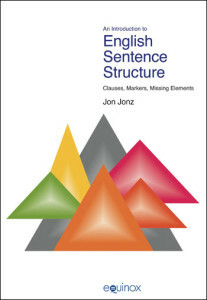 It includes full syntactic analyses for every type of structure that it describes, and an invaluable ‘trouble-shooting’ section that is cross-referenced with the main text.